For many potential bloggers and entrepreneurs out there, the biggest obstacle to success is getting started. 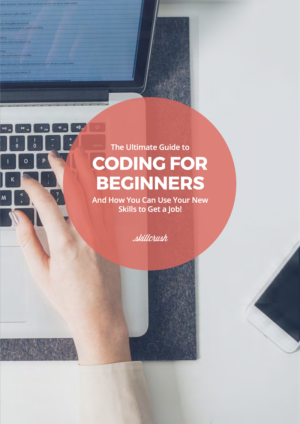 This resource on how to launch a self-hosted WordPress site comes from Nathalie Lussier, a marketing and business expert who coaches business owners and entrepreneurs on how to build fulfilling and profitable businesses. This post originally appeared on NathalieLussier.com. It’s no secret that I love and recommend WordPress to all of my clients and readers. It’s a free open-source platform that’s widely supported and offers all of the functionality you could imagine, with none of the bulk because all of these add-ons come in the form of plugins. 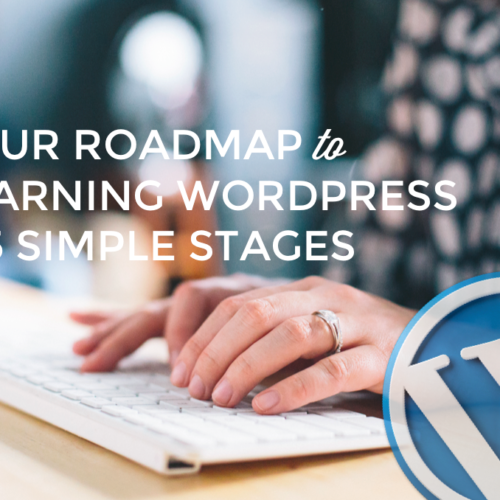 If you’re new to this digital world, don’t worry because this resource will walk you through setting up via WordPress step by step video tutorials, links, and more. WordPress is a content management system (CMS). 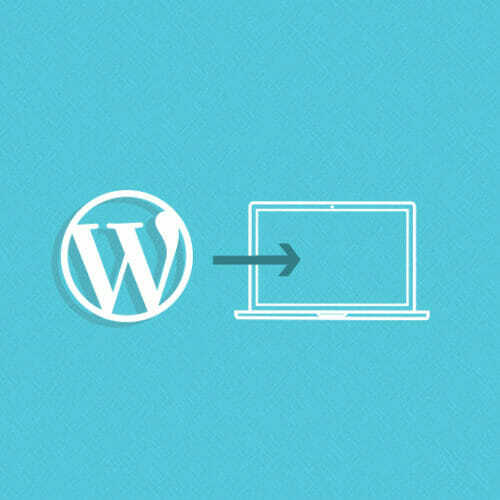 WordPress is a piece of software that you can install on your Web server, which will allow you to create any type of website. It is ideal for a number of different uses: blogs, portfolios, static brochure sites, informative content sites, book and product launch sites. WordPress Step by Step Video TrainingWordPress is ideal for anyone who is looking for a little bit more control when it comes to their own websites. It’s important to consider the platform that you’re building your website on, because you don’t want to build the foundation of your online business on something that will not be supported in the years to come. 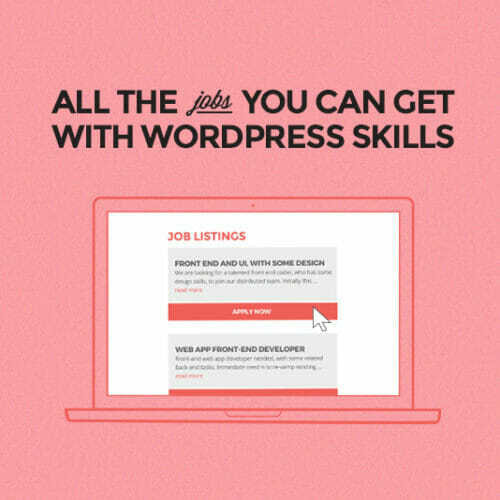 Beyond the basics, Word press also has a large community of developers and plug-in that programmers, not to mention tons of web designers who are WordPress savvy. WordPress isn’t going anywhere. But even if it were, when you have your very own copy of WordPress installed on your server you don’t have to worry about WordPress closing down its doors. You need to know what version of WordPress to use. A lot of people understand that it’s important to use WordPress for their website, but don’t realize that there’s a difference between WordPress.com and having a self hosted version of WordPress on your own domain and server. What you want instead is to get your own domain and hosting provider, such as Bluehost. From within Bluehost, you’ll be able to install WordPress in just three easy steps. 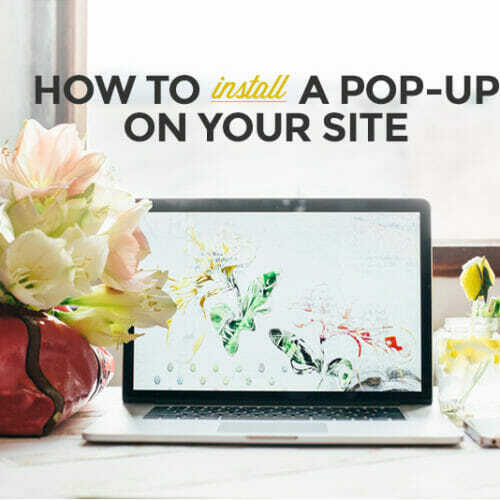 Most web hosts now provide free easy WordPress installations, with just a few clicks of the mouse. 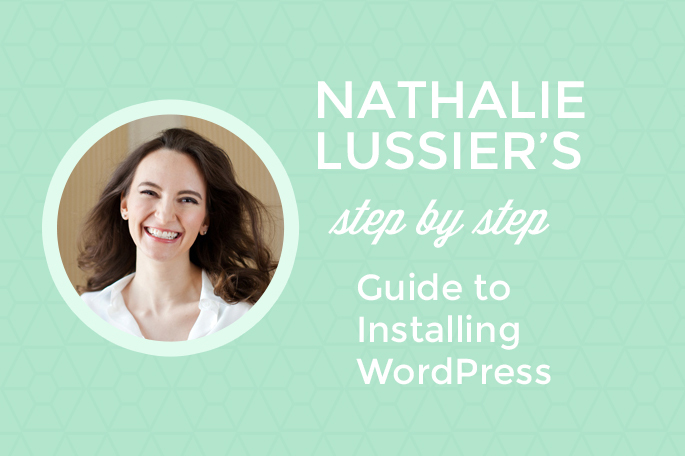 If you found Nathalie’s guide to installing WordPress super helpful, check out her full post on NathalieLussier.com for more videos and tutorials.